Having an easy to view and understand booking diary is essential for all garages and service centres. 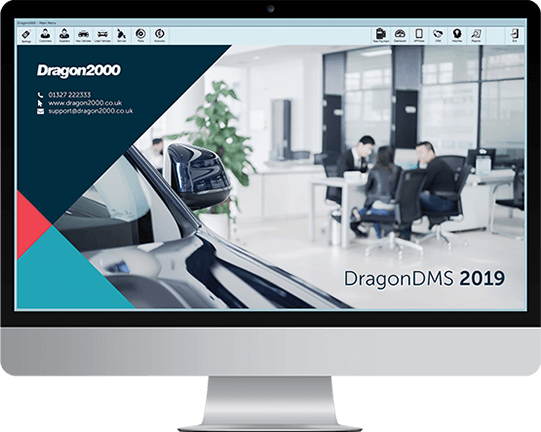 DragonDMS allows busy workshops and service centres the ability to maximise their workflow with a customisable workshop diary, separated by bays, to show appointments with the estimated time expected for each job. 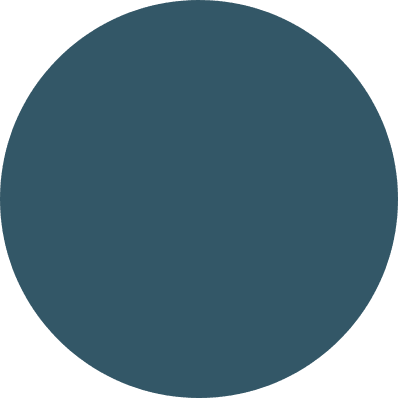 Furthermore, we offer a Tech Scheduler tool that allows each workshop task to be allocated to an individual technician, matched to the correct skill set and shift pattern. The service booking diary is a visual aid that allows you to see at a quick glance which days have space available for further bookings. As service jobs are booked into the calendar, the number of available hours reduces and each day can be set to change colour depending on how busy that particular day is. All in all, a valuable tool that no garage workshop should be without.